Who doesn’t love Strawberry Shortcakes?? This delectable Wolfgang Puck creation would be the ideal dessert for any wedding or wedding-related event! View more of Wolfgang Puck’s fabulous wedding creations here! P.S. We’ll be launching our second annual March Guest Blog Campaign next week! Stay tuned! P.P.S. 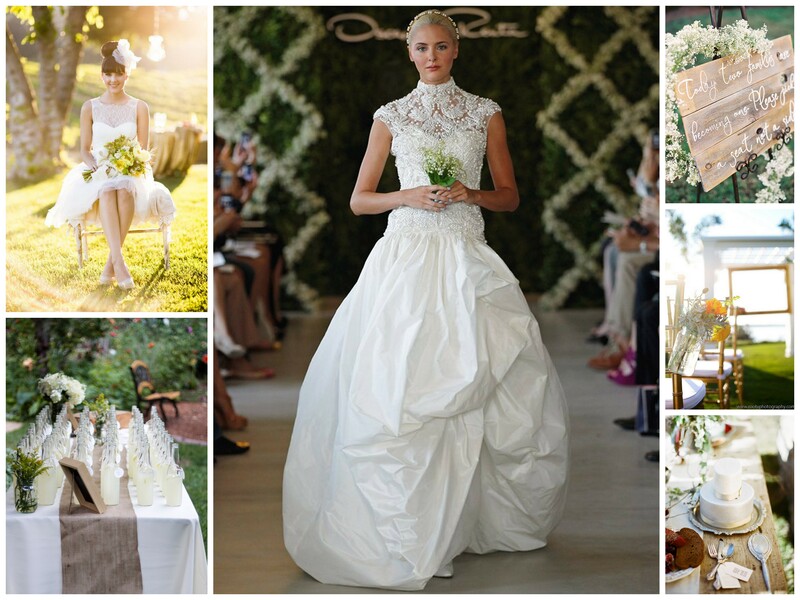 Sign up to start getting DA Weddings’ weekly newsletter! Oh wouldn’t it be loverly?? Indeed it would! I have never seen a more beautiful cheesecake, more than perfect to grace any wedding reception, bridal shower, rehearsal dinner or other wedding-related event! 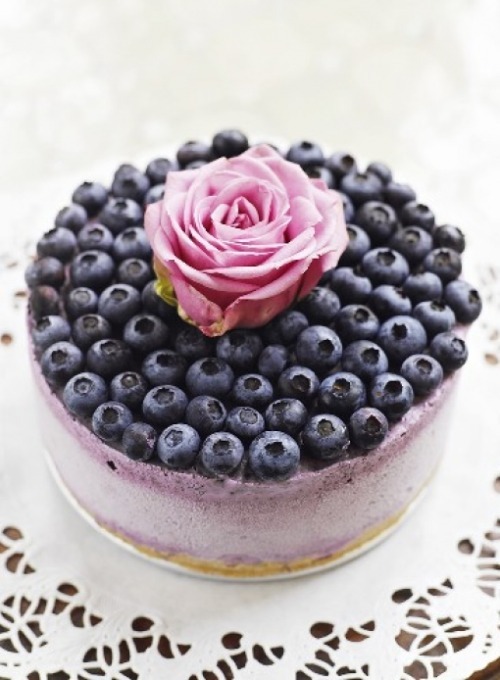 Will you select this fabulous Blueberry Ice Cream Cheesecake for your wedding menu?? See the original post and recipe here! Reblog it on Tumblr here! Merry Christmas to you all! I hope that you all will enjoy your Christmas Eve and Christmas day! I pray that it is filled with love, joy, presents, and of course good food! Let’s remember the true reason for the season: the birth of a King bringing peace, love, and life to all men! He is the reason we celebrate! Have the happiest, merriest Christmas ever! Purple is a FABULOUS colour employed in Winter weddings. With so many breathtaking shades to choose from many a bride will find the perfect shade(s) for her bridal party to don. Will YOU be a Winter Purples bride? ?